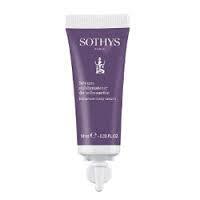 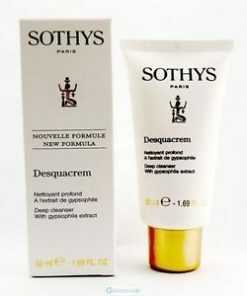 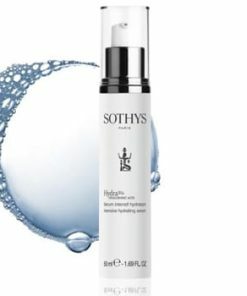 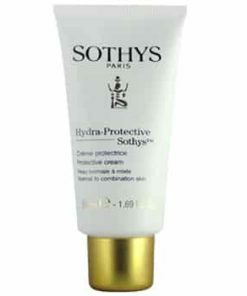 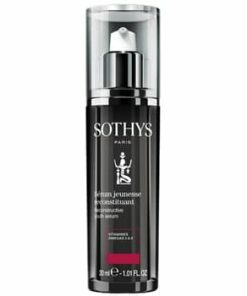 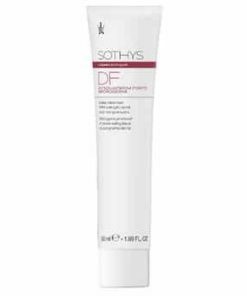 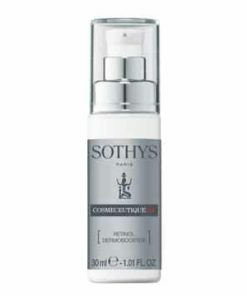 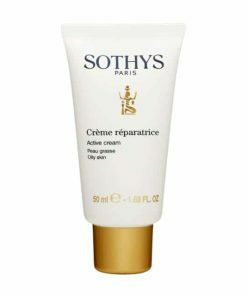 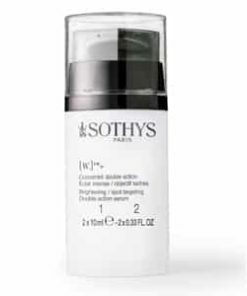 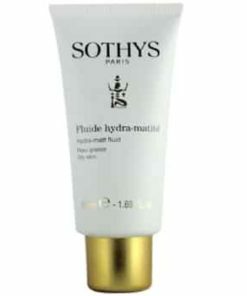 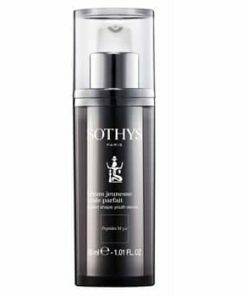 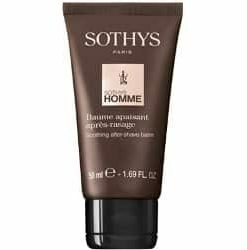 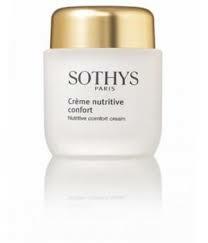 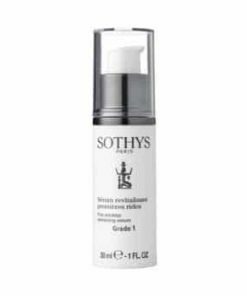 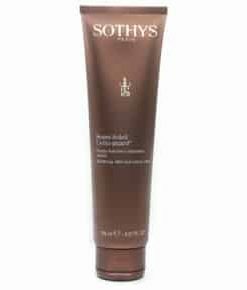 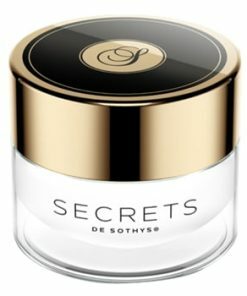 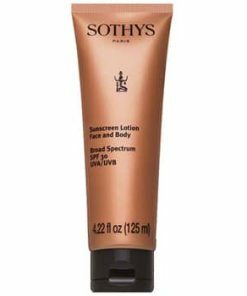 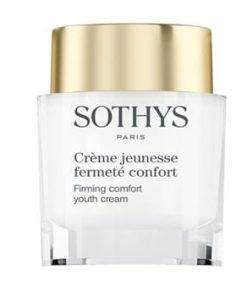 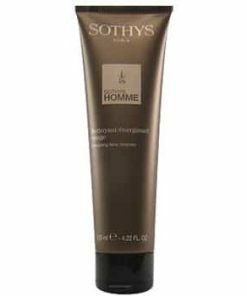 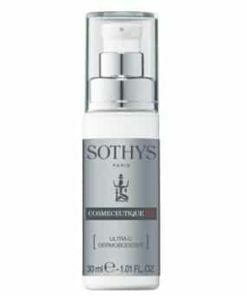 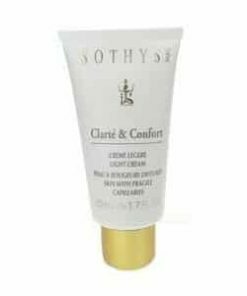 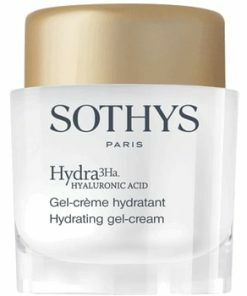 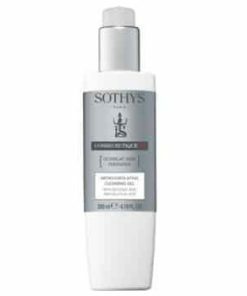 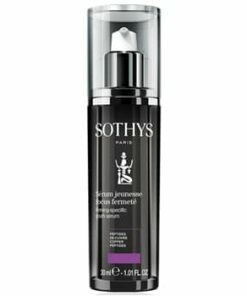 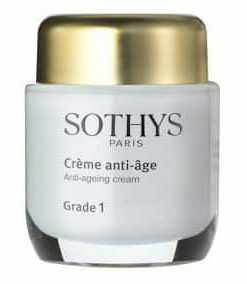 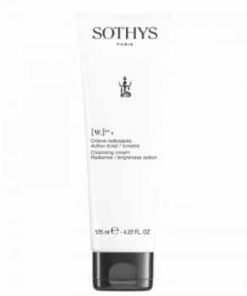 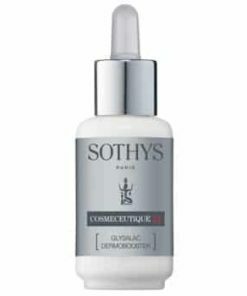 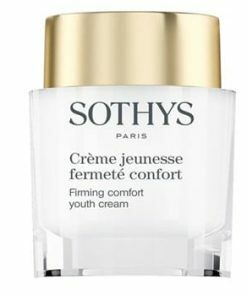 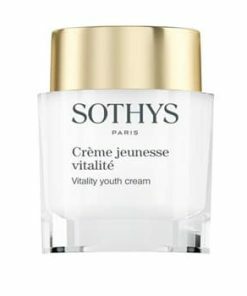 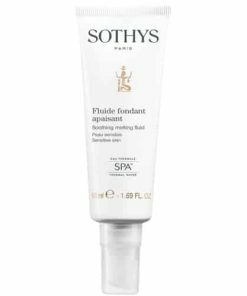 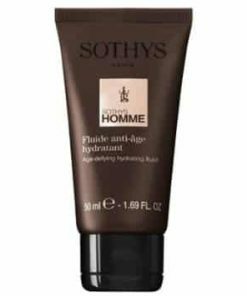 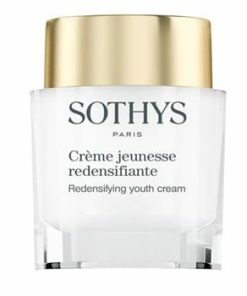 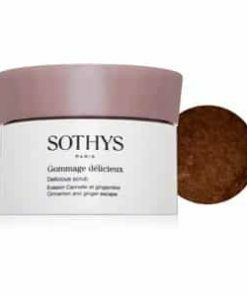 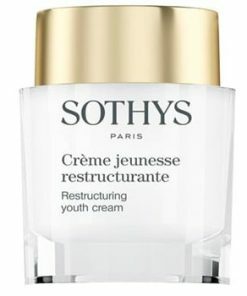 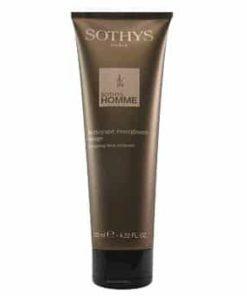 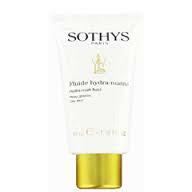 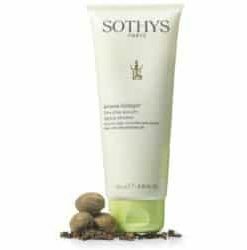 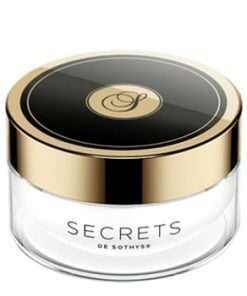 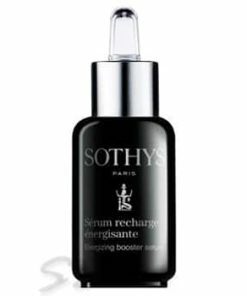 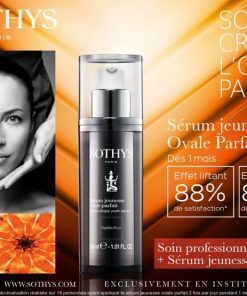 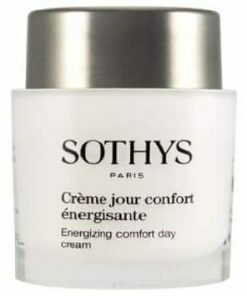 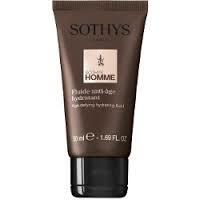 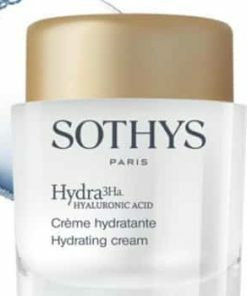 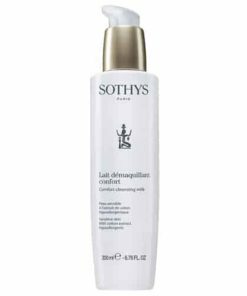 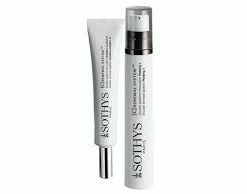 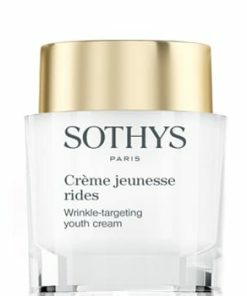 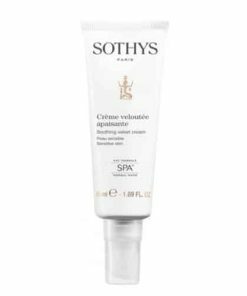 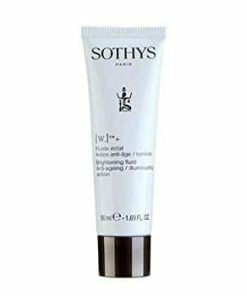 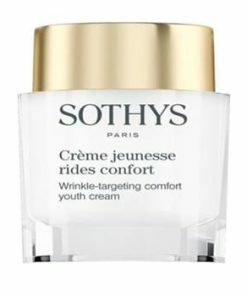 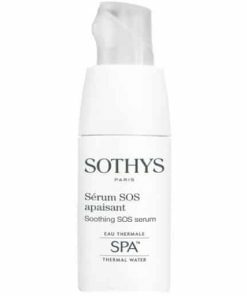 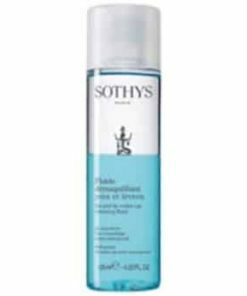 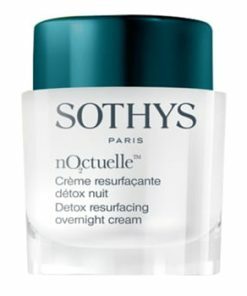 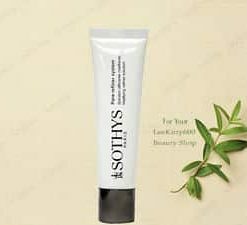 This fluid cream protects the skin, maintains its hydration* and gives it a matt appearance. 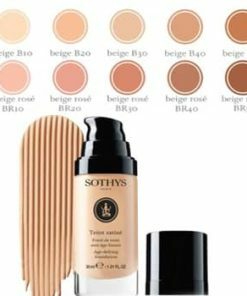 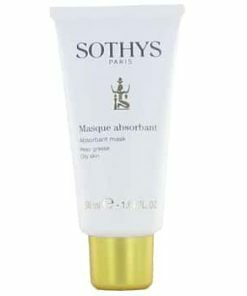 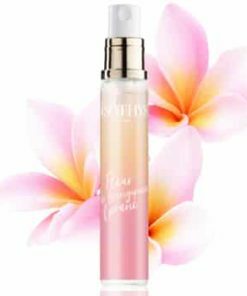 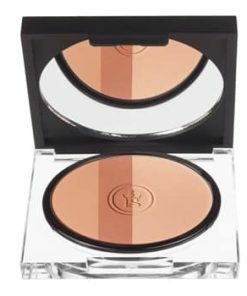 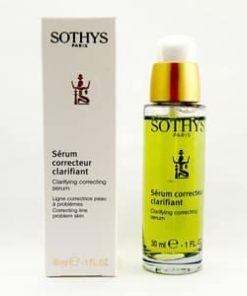 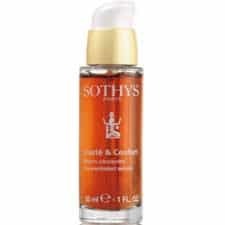 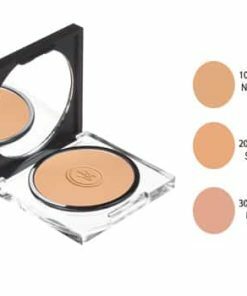 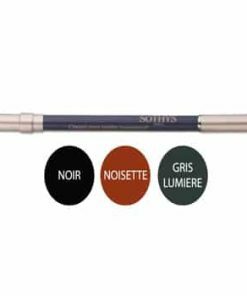 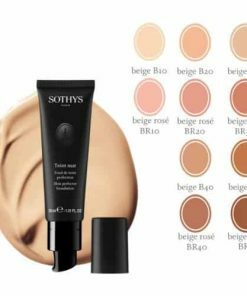 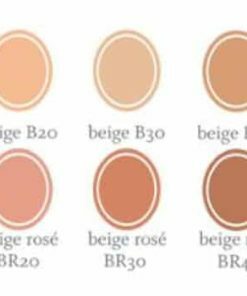 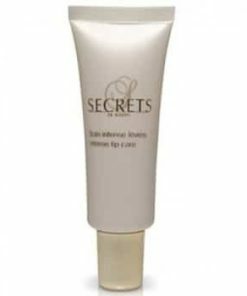 An excellent makeup base, it gives freshness and a velvety touch to normal to combination skin. 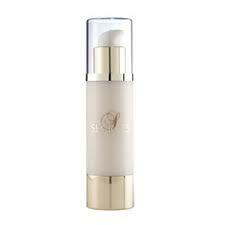 After daily cleaning or makeup removal, spread out the emulsion in little dabs over the face, neck and lower neckline. 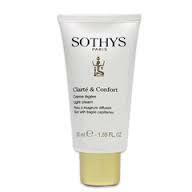 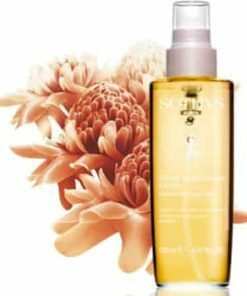 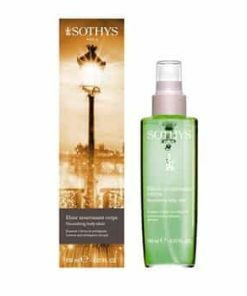 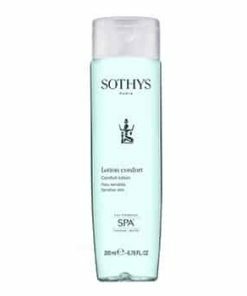 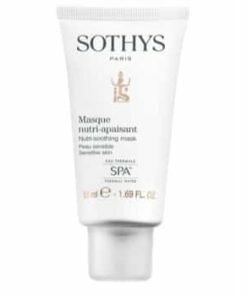 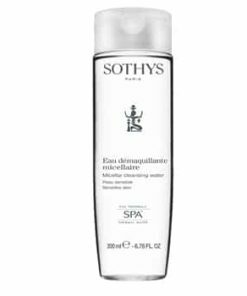 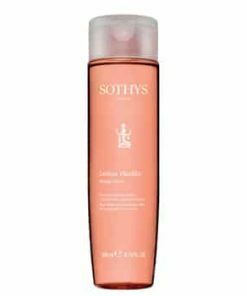 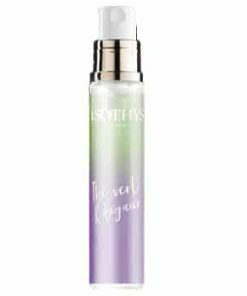 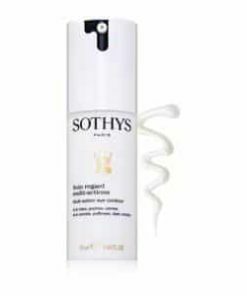 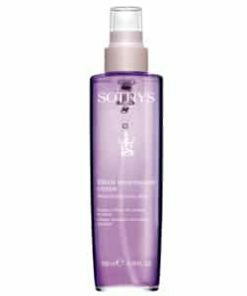 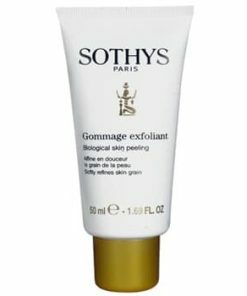 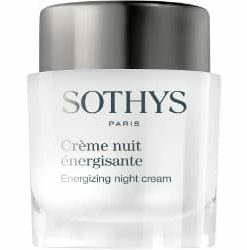 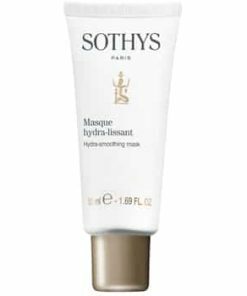 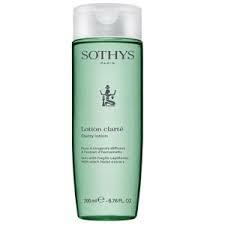 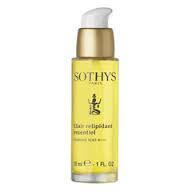 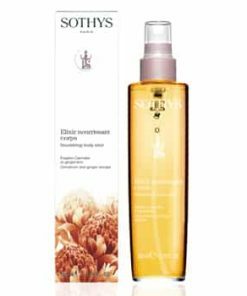 Gently penetrate the emulsion by light smoothing movements with the fingertips. 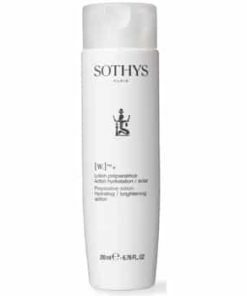 Aqua (Water), Propylene Glycol Dipelargonate, Butyrospermum Parkii (Shea Butter) Extract, Steareth-2, Helianthus Annuus (Hybrid) Sunflower Oil, Cyclomethicone, Lauroyl Iysine, Dimethicone, Cetostearyl Alcohol, Nylon-12, Larrea Divaricata Extract, Polyacrylamide, Parfum (Fragrance), Propylene Glycol, Phenoxyethanol, PEG-8, C13-14 Isoparaffin, Methylparaben, Dimethiconol, Laureth-7, Sorbic Acid Tetrasodium EDTA, Propylparaben, Butylparaben, Ethylparaben, CI14700 (Red 4), Isobutylparaben.